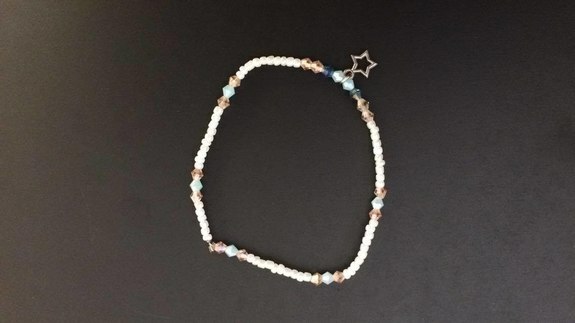 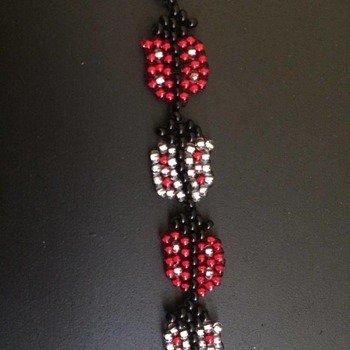 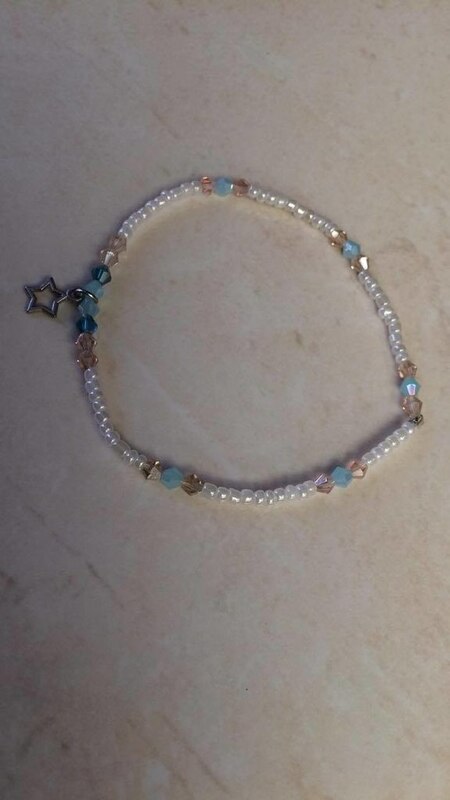 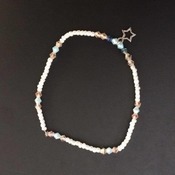 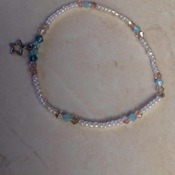 A gorgeous anklet with a strong elastic (double elastic to ensure durability). 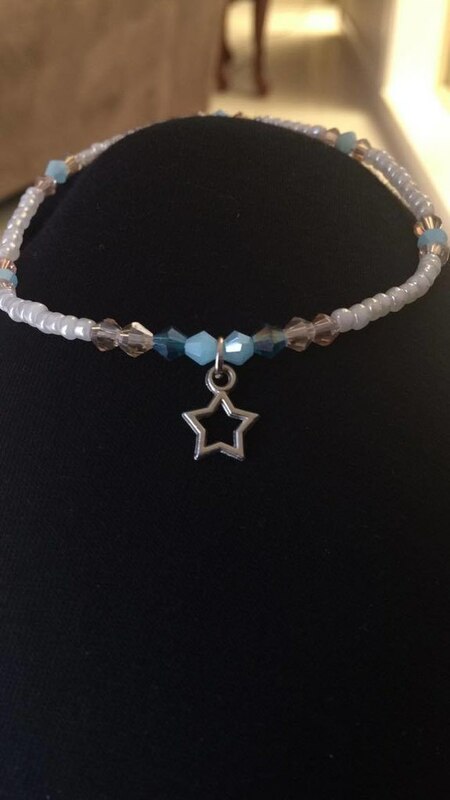 Consists of 23 crystal beads that sparkle for ever. 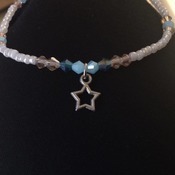 Attached is a star charm.